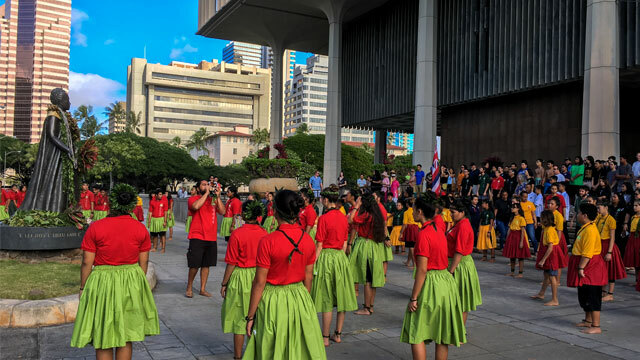 All Hālau Kū Māna students will attend the Opening-Day Session of the State Legislature at the Hawaii State Capitol on Wednesday, January 16, 2019. LUNCH: All students must provide their own home lunch. UNIFORMS: Students must wear their appropriate project polo shirt uniform and black bottoms. Students should also have covered footwear. Please complete our Google Form OR return the bottom portion of the hard copy to the office by TUESDAY, JANUARY 15, 2019. If a form is not received by 1/15/19, your child will return to campus for usual after-school departure.